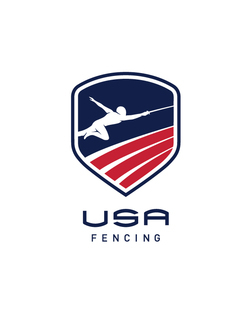 USA Fencing is looking for volunteers to assist during the Division I/Wheelchair Championships & April NAC in the areas of registration and wheelchair fencing pods. This event will be held April 12-15, 2019 at the Salt Palace Convention Center 100 S Temple Salt Lake City, UT 84101. If you have any questions, contact Ashley Gardner ([email protected]).